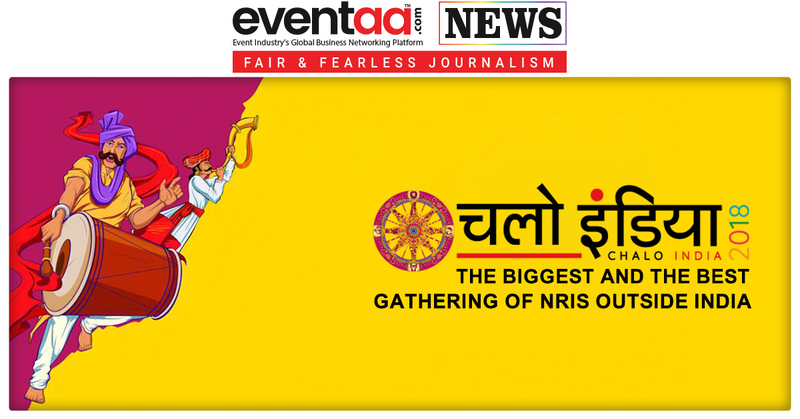 The Ganesha Festival is one of the most celebrated festival in the country and especially in the state of Maharashtra. With the day away the Ganesh Chaturthi, Philips Lighting launched Philips Hue illuminated ‘Ganpati-on-Wheels’ mobile vans in the state, celebrating the spirit of Ganesh Festival. These mobile vans on which Ganpati idols are carried,are specially illuminated with Philips Hue, the world’s leading connected consumer lighting system. These vans will travel across Maharashtra covering more than 30 cities till 17th September 2018. GaneshaFestival is the ten-day long festival celebrated in our country with much fervor. It is an occasion for people to pay their respects to Lord Ganesha and also come across unique activities organized at several locations across the city. 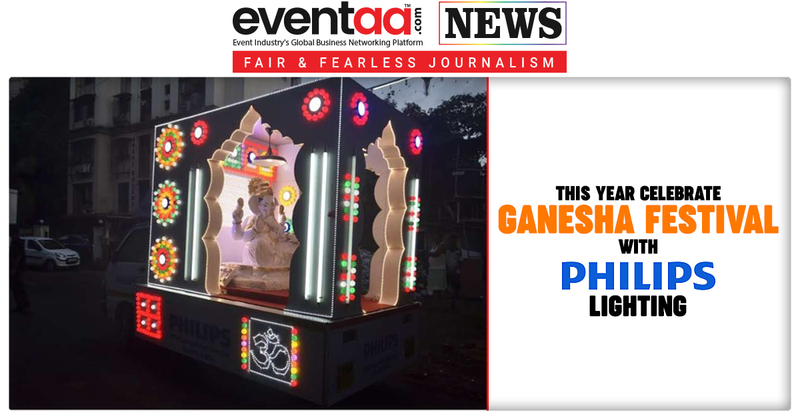 This year, Philips Lighting has created the ‘Ganpati-on-Wheels’ to reach consumers’ homes directly with the mobile van. The ‘Ganpati-on-Wheels’ vans feature a beautiful and radiant white Ganpati idol displaying fascinating,colourful lighting effects, enabled by connected and color changing Philips Hue LED lights, to brighten up the festivities. The vans will also offer prayers to the idol with Aarti at all times and distribute ‘Prasad’ to the visitors. Speaking about the project, Sumit Padmakar Joshi, Vice Chairman and Managing Director, Philips Lighting India said, “Ganesh Chaturthi is a joyous moment to celebrate with your family and with our colorful Philips Hue illuminated Ganpati-on-Wheels, we intend to take the celebrations right to our consumers’ homes. This is a one-of-its-kind activity to provide an actual touch and feel of Philips Hue to our consumers in Maharashtra”. The two vans will start their journey on two different routes from the Philips Lighting office in Andheri East. 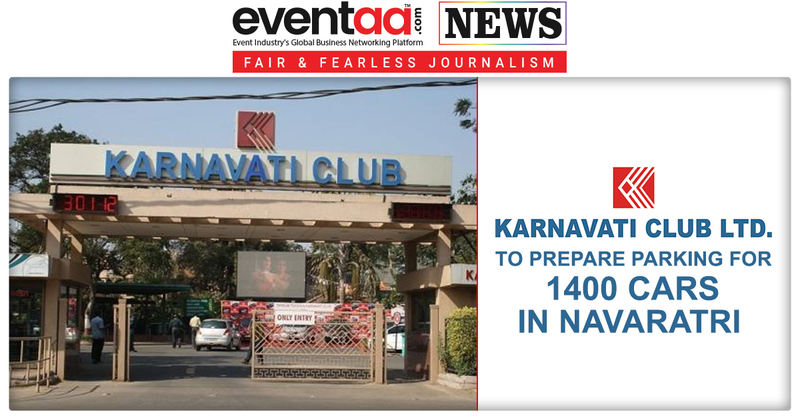 The vans will coveraround 5,000 kilometres during the Ganeshafestival. The vans will visit more than 30 cities in the state including Jalgaon, Igatpuri, Aurangabad, Malegaon, Dhule, Solapur, Kolhapur and Sangli, and others. It will also run a contest for visitors; it will offer an opportunity to win Philips products. The visitors need to take a selfie with the Philips Ganesha idol and post it on their social media accounts with #PhilipsLightingGanesha to win Scratch cards with holding amazing prizes.